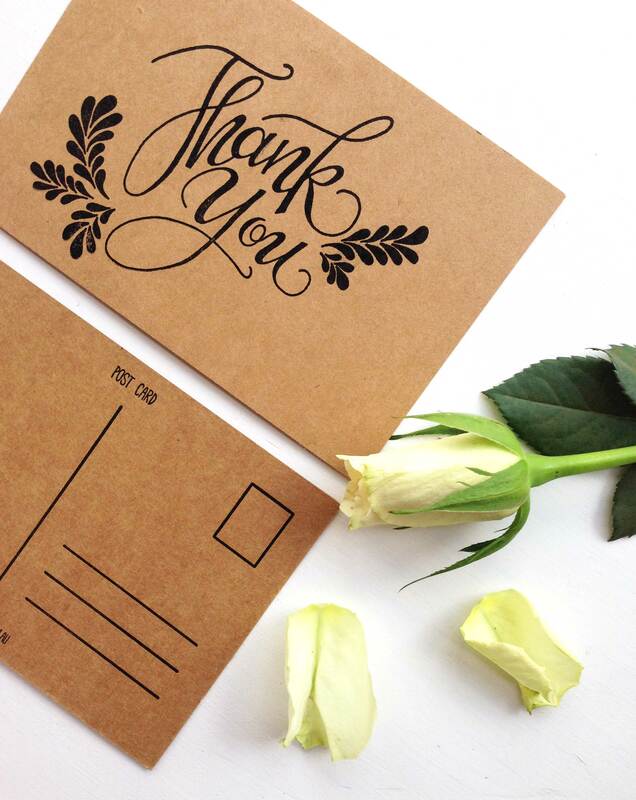 The big day is over and you were totally overwhelmed by all the love and support from your family and friends, what better way to thank them from the bottom of your heart than to send a hand written thank you note in the form of a beautiful letterpress Thank You card! 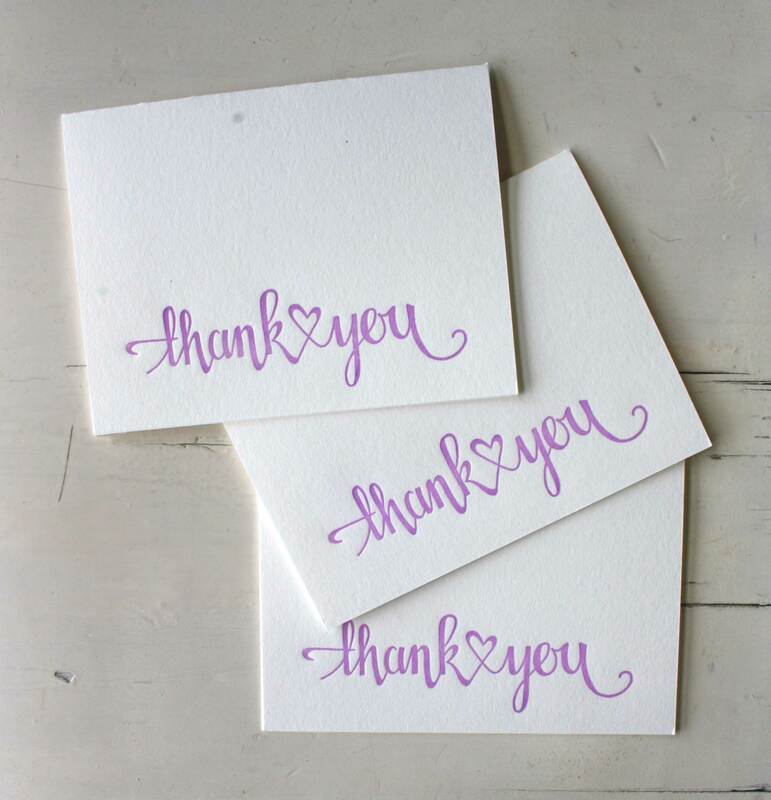 All my Thank You cards can be printed in custom colours and your choice of paper, its so much fun for me to see all the different combinations that can be put together. 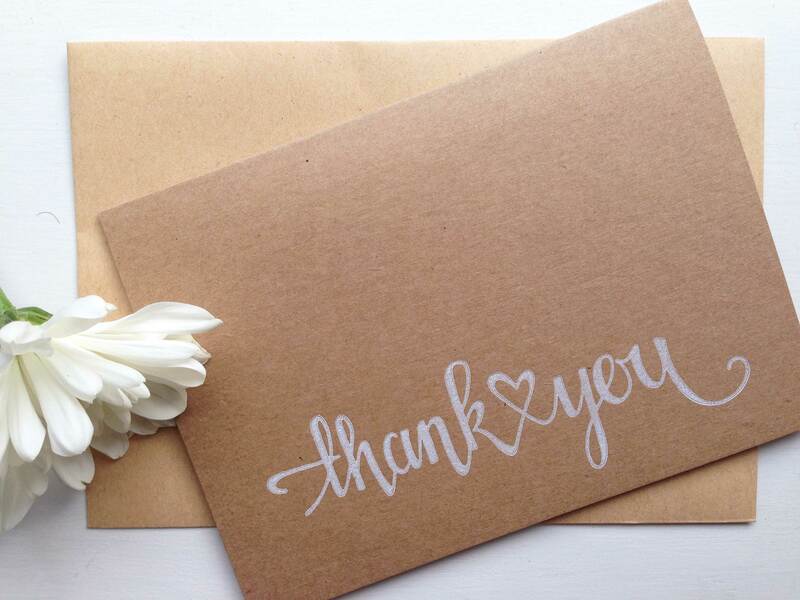 These cards are great for Wedding, Engagement, Birthday and Baby Shower thank yous. You can see these and more in my shop here, Coco Press on Etsy. Vintage, Rustic, Shabby Chic, Handmade, Quirky, Fun and Original, do any of these words describe the theme of your wedding? Yes! 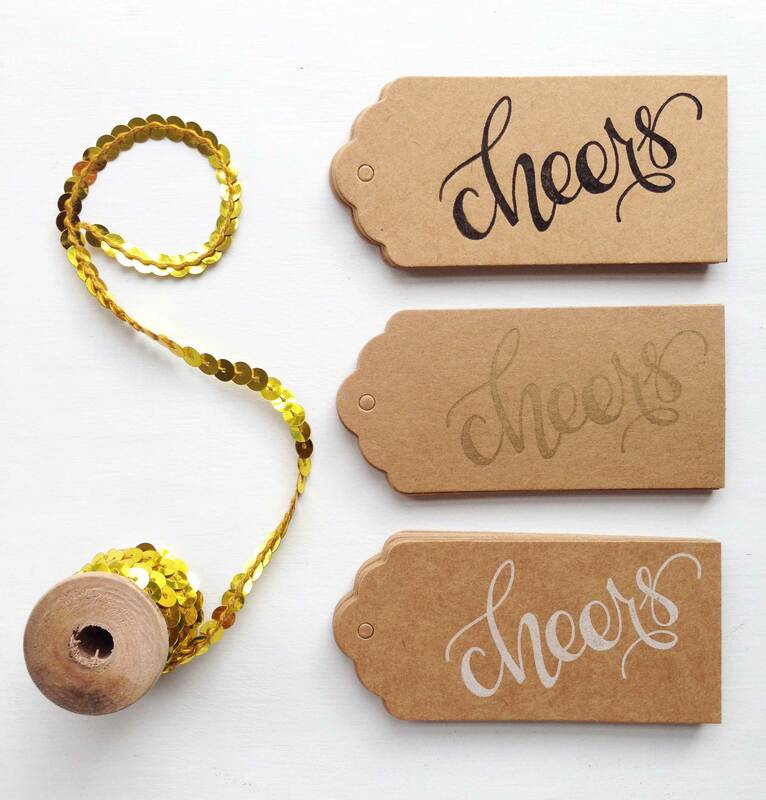 Well, perhaps my new collection of letterpress wedding tags are for you. They are great to be used as decor tags, tie them around your cutlery, add some twine and use them as a napkin ring or perhaps they would be the perfect for your wedding favours, the options are endless! 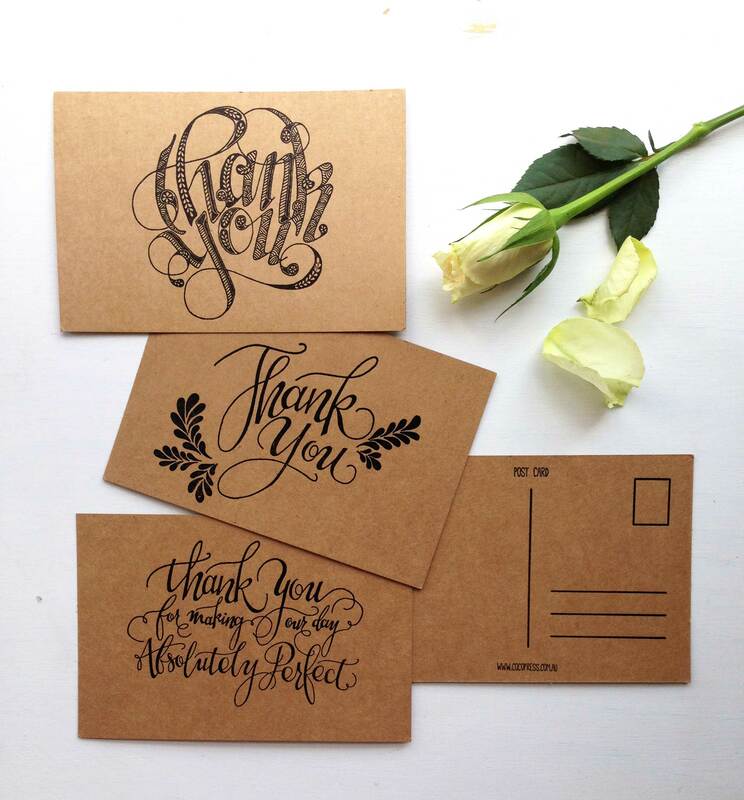 As mentioned above they are letterpress printed on 100% recycled kraft card and decorated in my modern hand lettered calligraphy, I can even customise them with your initials and wedding date! 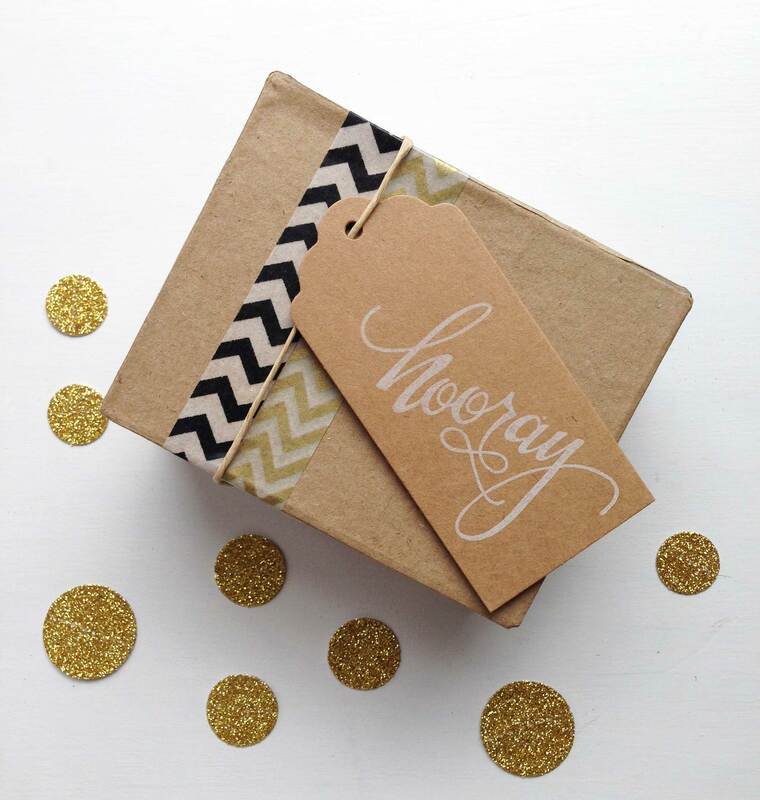 Find more of my letterpress wedding paper goods in my Etsy store Coco Press. I love postcards don’t you? I love that they change as they progress on their journey through the postal system, picking up a story all of their own. With new stamps and postal marks they each gain an individuality as their make their way to their recipient. 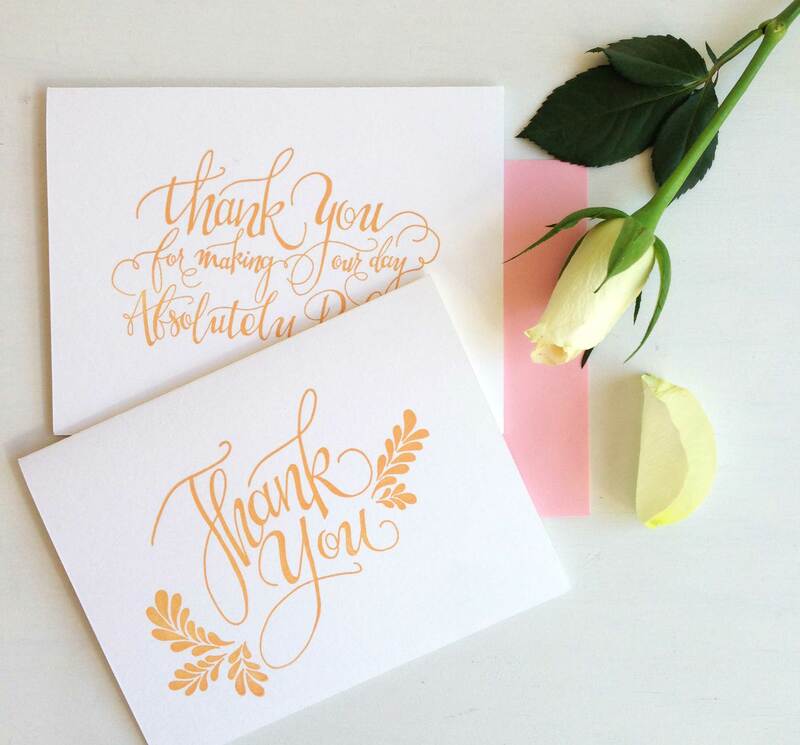 I have created a series of three new letterpress wedding engagement thank you postcards. 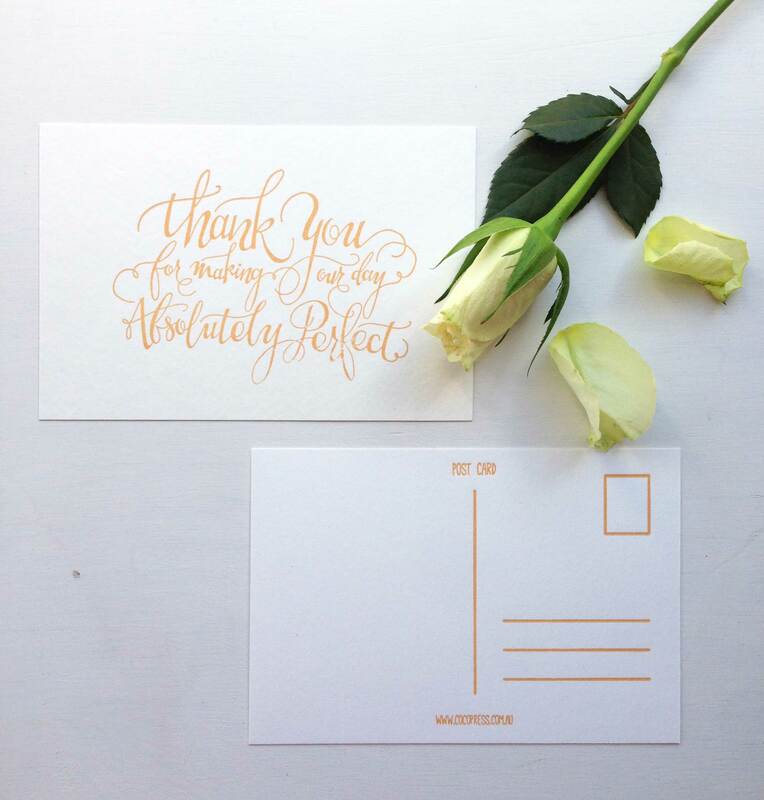 Each post card is embellished with my own modern calligraphy creating a stylish and interesting way to thank all your loved ones who turned up to support you on your big day. Printed on either 100% cotton rag paper or 100% recycled kraft card they can be printed in a colour that matches your wedding theme. 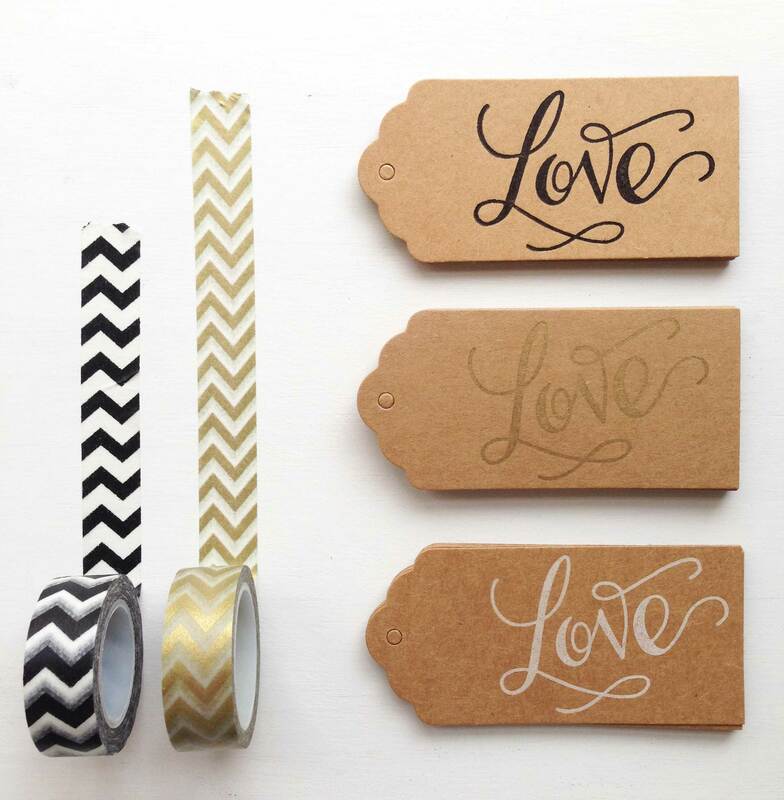 All of my new letterpress wedding paper ephemera products are available in my online store, Coco Press on Etsy.